If you are looking for any places to fill your stomach around Umeda area, I would love to recommend ”Honmiyake”. This place is worth trying! 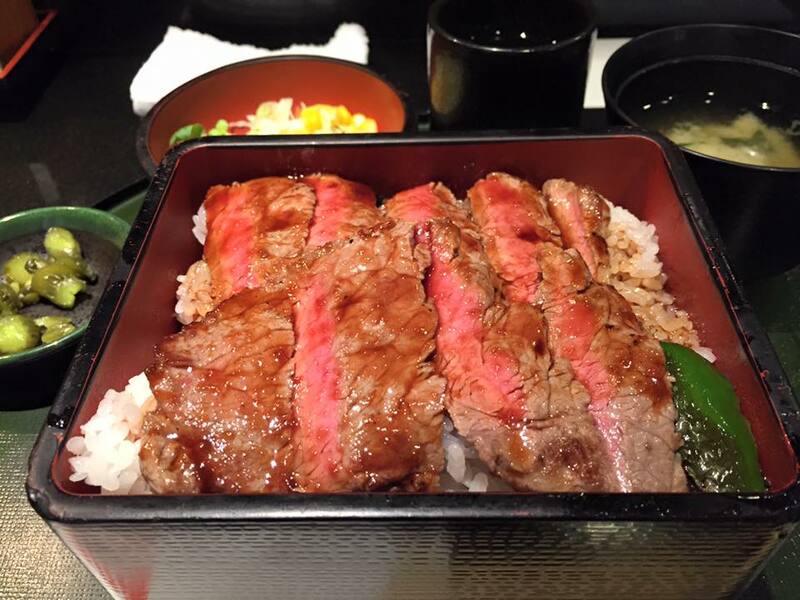 The signature menu here is Steak-don(930JPY). This is the bowl with rare cooked steak sitting on the rice. Steak is flavored with sweet sauce. However, do not panic, under the steak a surprise awaits, you will find sufficient sauce mixed with rice. The steak here is really soft and you will be surprised that this high quality beef is served at such a cheap price. Also you can order a large size one for free. Steak-don is served with miso soup, salad and Japanese pickles. So you can enjoy Japanese Teisyoku style at the same time. Honmiyake always has a long waiting line. If you go there during lunch time you will see that more than 20 people are standing in the line. This long line continues till around 4pm. Thus if you go at 4-5pm, you don’t have to wait to get a seat. After 5pm, people who try to have dinner will come and make a line again. So please go before 5pm. Honmiyake is an “eat and go” place more than one to relax or enjoy conversations while having meal. So the turnover is really quick and most of customers come here alone. Also the menu you order is brought to you in approximately 5 minutes. Honmiyake is in the restaurant area in the basement 2 of Hankyu-Sanbangai. This area is directly connected with Hankyu-Umeda station. But they have more than 50 restaurants and shops, so you can easily get lost. Please get a map from near information center or ask them the easiest way to get to Honmiyake. Honmiyake accepts cash only, no credit cards. Hence please do not forget to bring cash with you. 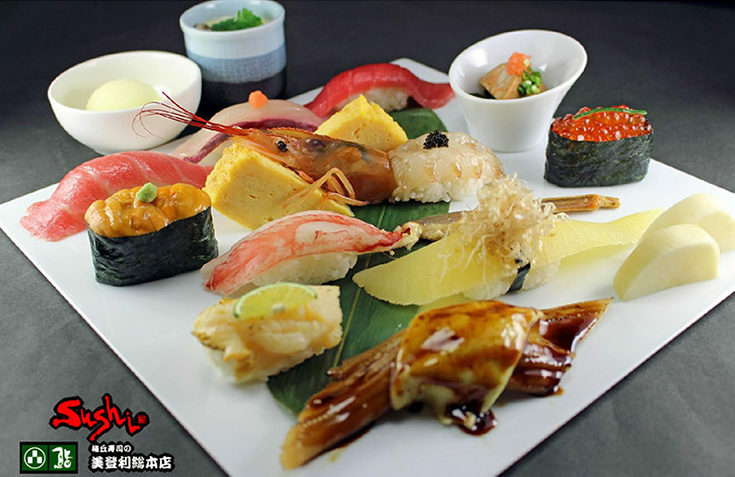 Midori sushi is one of the best value restaurants for sushi in the Tokyo area. They have numerous branches throughout the area, with Setagaya-ku being the flagship location. 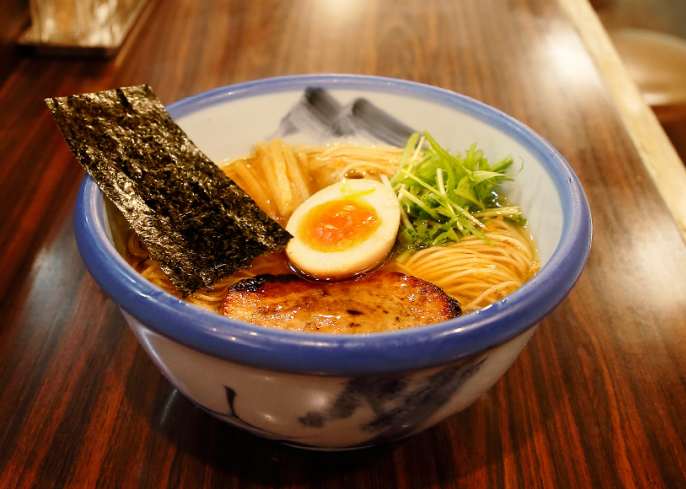 Afuri is popular Ramen destination among Japanese girls. Unlike other places that use heavy oils and greasy broths, their ramen is much cleaner and healthier. 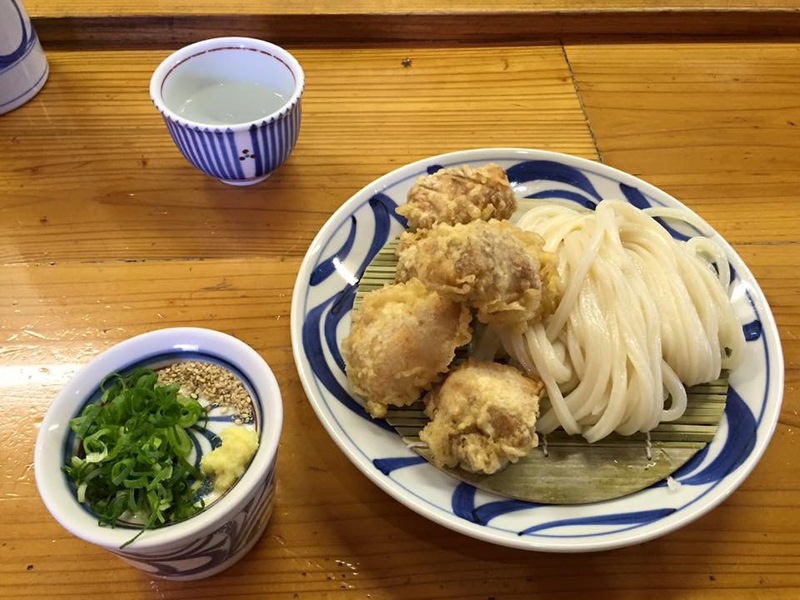 In this Udon noodle Mecca, one of the top three Udon places is Hariya, which is specially popular and famous among locals.